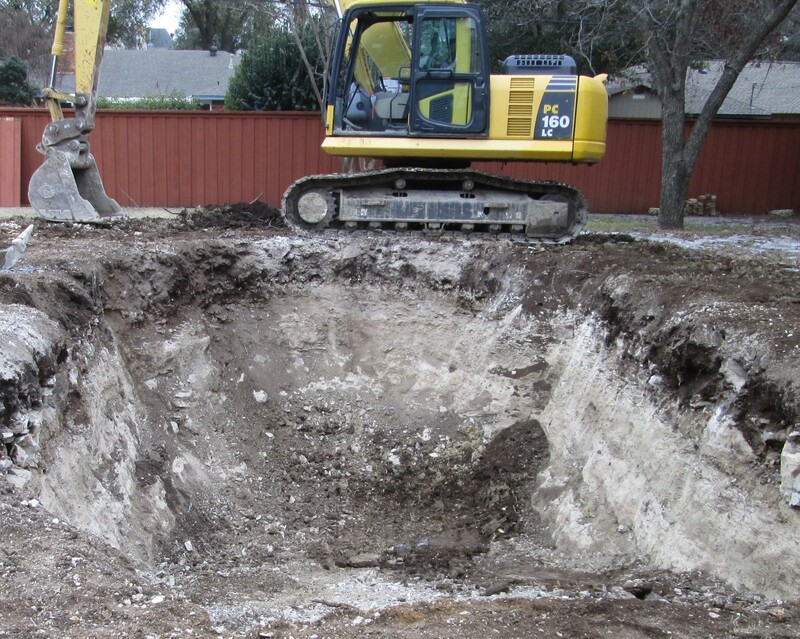 Welcome to Dallas Pool Demolition, a division of the Larman Construction Company. We are located in Garland, Texas and have become the #1 swimming pool removal company in the Dallas area. With over thirty years experience in the business, we know pool removal like no one else. Here at Larman Construction, we specialize in swimming pools. 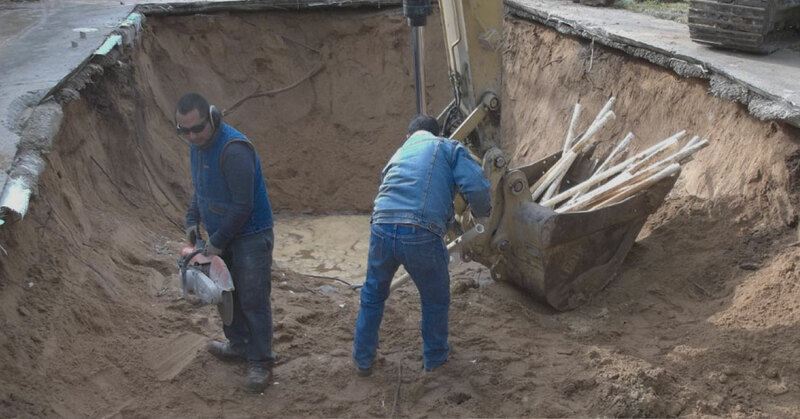 We not only remove pools, but we excavate them, too. We're the experts. Throughout the years we have built a strong reputation for quality work. We will make sure that you are fully satified with the job.